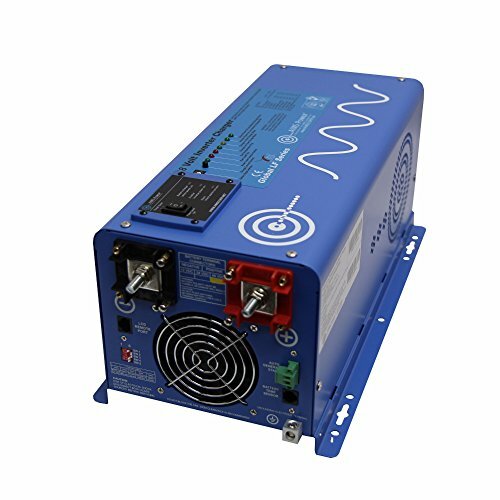 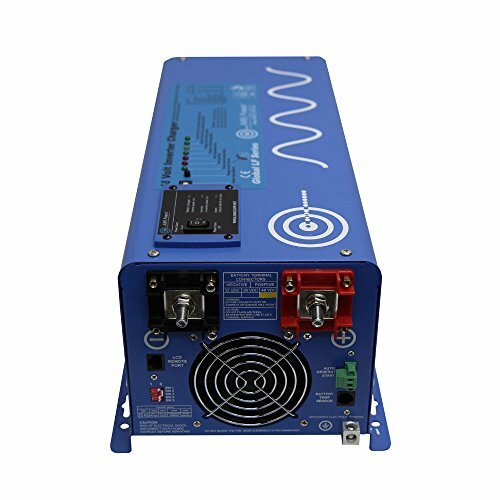 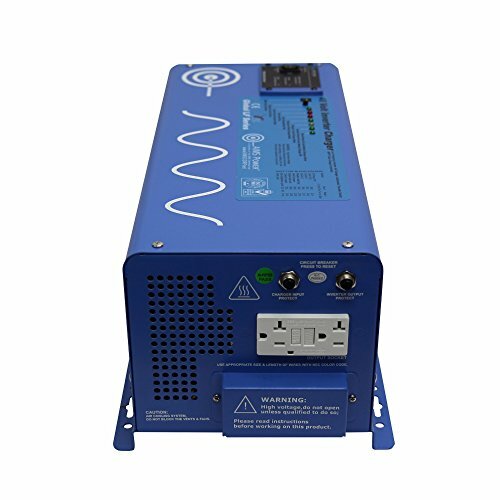 The 2000 watt 48 volt low frequency AIMS Power inverter charger transforms DC (direct current) power, stored by batteries, into AC (alternating current) electricity that can be utilized to run your more than a few tools and appliances. 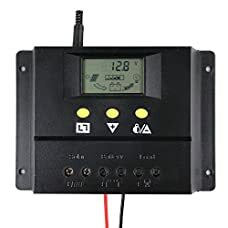 This inverter also has a Inbuilt AC-to-DC battery converter charger, which permits users to recharge their battery bank from an AC source such as a fuel-powered generator, shore power or a standard outlet at home. 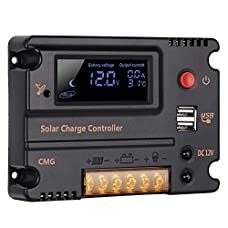 The Inbuilt battery charger includes a seven sort battery selector and 3 stage charging, for safely and effectively charging your battery source. 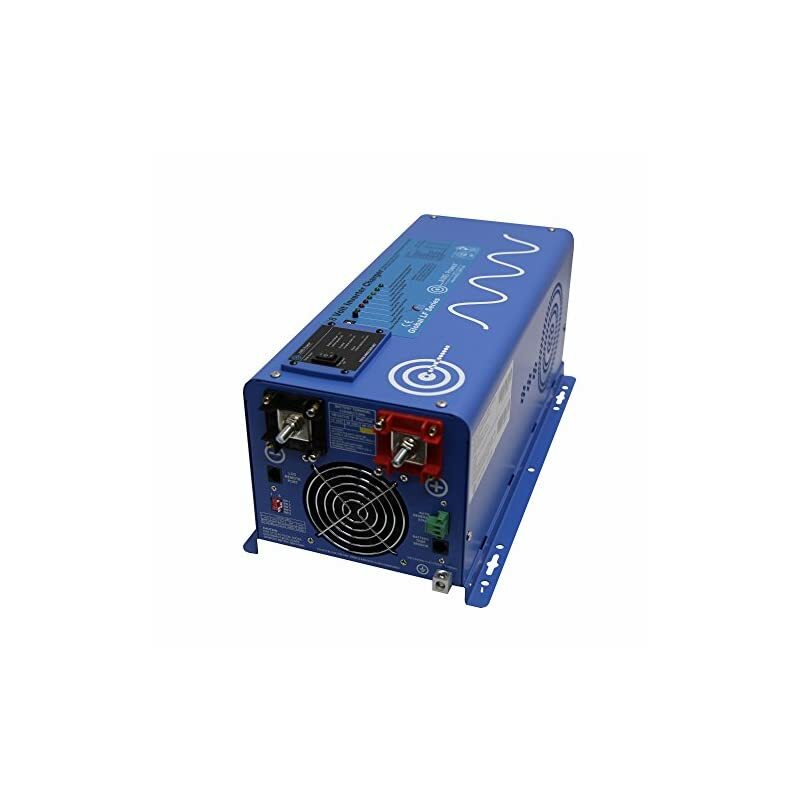 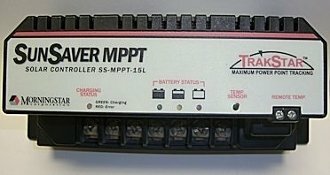 Use this product for renewable solar, off-grid, mobile and emergency backup power applications anyplace that uses 110 or 120 volts of alternating current. 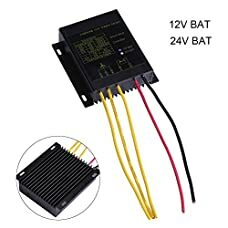 This product also has auto frequency detection that permits users to operate at either 50 or 60 hertz.